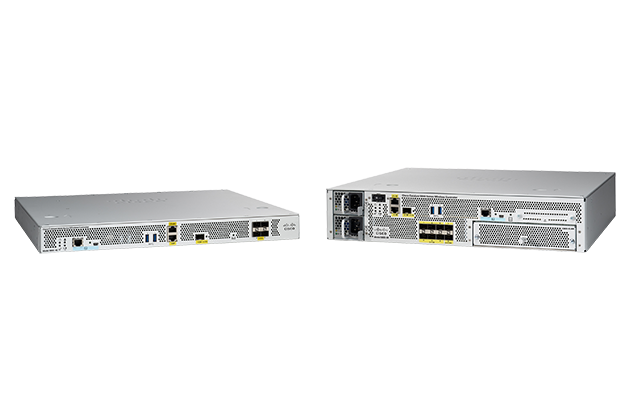 Cisco Catalyst 9800 Series Wireless Controllers, the newest line of controllers, is very different from the other controllers offered by Cisco currently in that it is based on the IOS-XE code. They combine the best of RF excellence with IOS XE benefits. These are the industry’s most reliable and highly secure controllers, ready to deploy anywhere–including the cloud of your choice. They provide operational ease and save time and money.